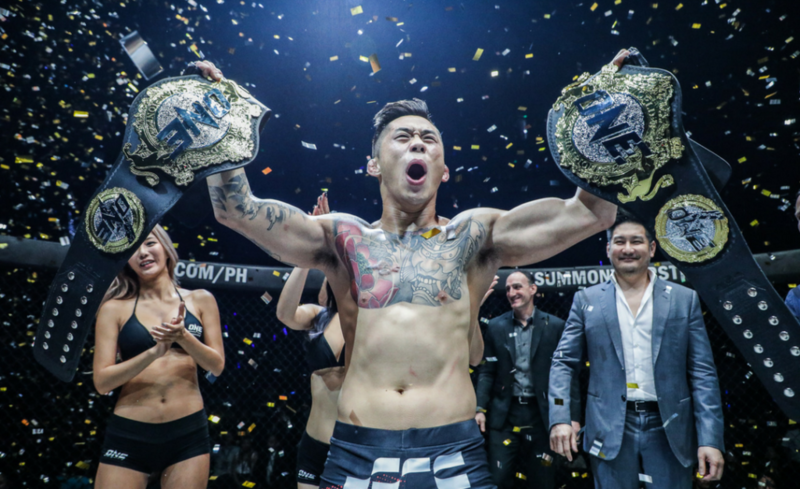 Filipino standout Kevin Belingon silenced yet another opponent after winning a unanimous decision against Kevin Chung at ONE: Legends of the World in Manila, Philippines. The contest began with both martial artists showing plenty of respect to each other. Belingon packed maximum power into his strikes, but Chung seemed to be able to take them and keep on moving forward. “Oldboy” offered up different stances and looks for his Filipino opponent, but it couldn’t shake the rhythm of the Wushu specialist. However, it did manage to slow him down temporarily. 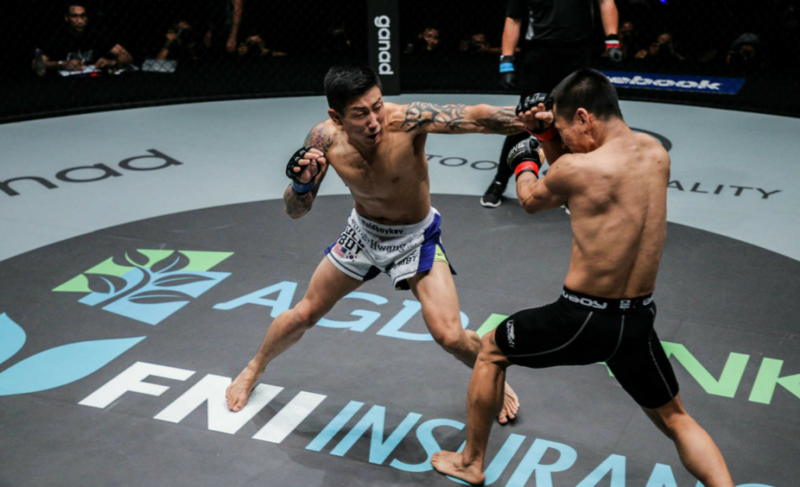 Chung remained cautious of engaging with Belingon in a striking contest. This was always going to be a smart approach considering the power Belingon has shown during his time with ONE Championship. When the fight went to the mat in the first round, Belingon was expected to stand and allow Chung to come back to his feet. Instead, he engaged with the South Korean and went down to the floor with him. The two stood up not long after, but it was actually Belingon who was winning the exchanges on the canvas. Round two began with Belingon increasing the ferocity of his strikes. He continued to slam kicks into the body of Chung. It looked as though Chung was paying Belingon too much respect. He remained composed, yet confident, through the early stages of the fight. 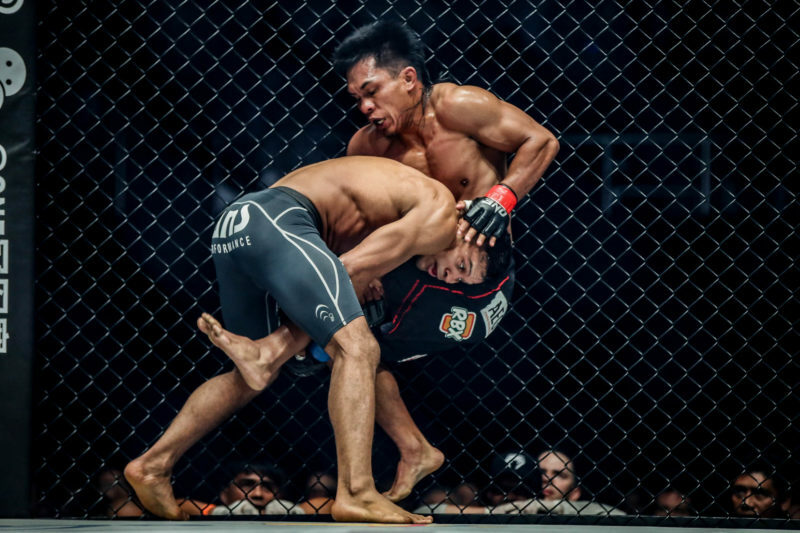 As Belingon moved forward, Chung covered up and protected his body before dropping to the mat where he attempted to grab the leg of Belingon to secure a takedown. Belingon backed up before unloading vicious leg kicks to his grounded opponent. The Filipino lifted Chung off the mat with several of these leg kicks. 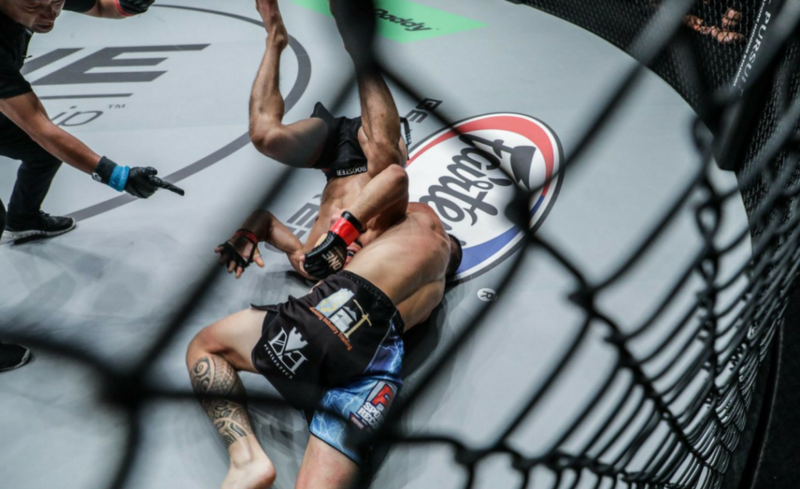 However, the referee asked the two to reset in the middle of the cage. Chung had his best moments so far after securing a takedown and landing in side control. It wouldn’t last long, however, as Belingon quickly created separation and returned the fight to a standing position. “Oldboy” had his opportunities to finish the fight in round three but fell short on every occasion. Most notable was his pass to side control from which he attempted an armlock. With high-risk often comes high-reward, however. 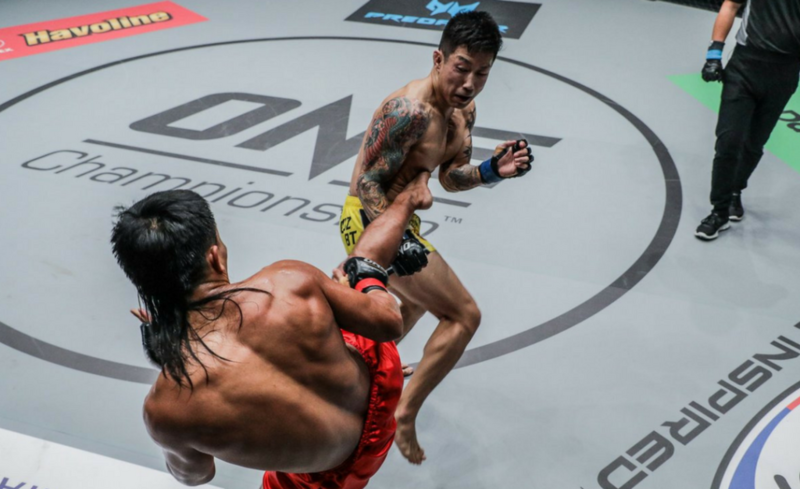 As Chung attempted the submission, it allowed Belingon to create space and return to his feet. What’s next for “The Silencer”? Kevin Belingon’s decision win against Kevin Chung was his fourth-straight victory. 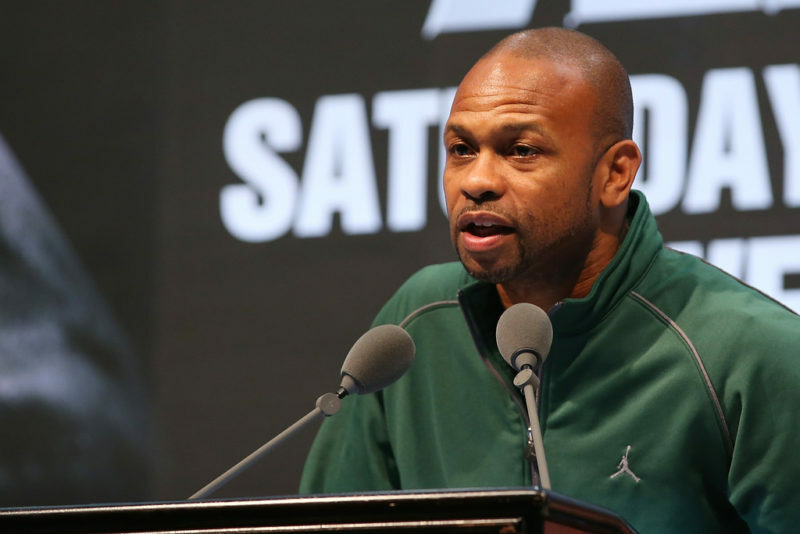 He has now moved into the position of the front-runner to challenge for the ONE Bantamweight World Championship. 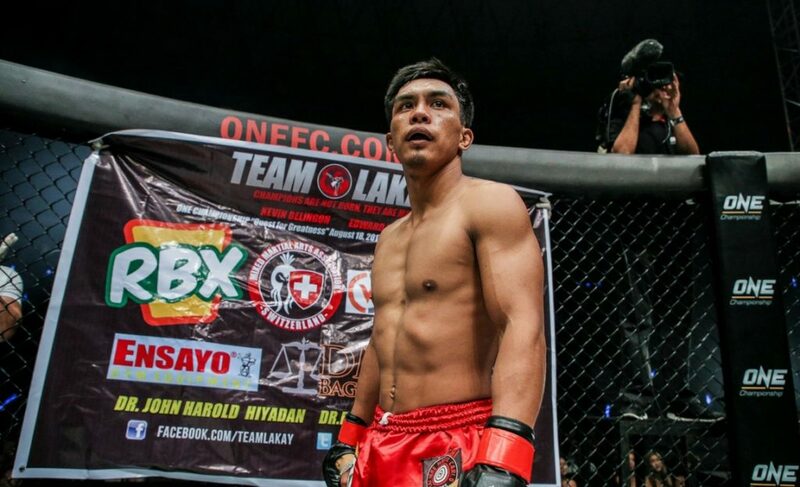 We will see plenty more from the Filipino who Mike Schiavello describes as ‘the man with the mightiest mullet in mixed martial arts’.